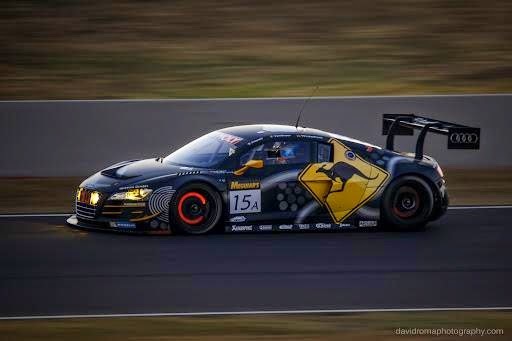 Axis Of Oversteer: Bathurst 12 hour comes down to two final laps. 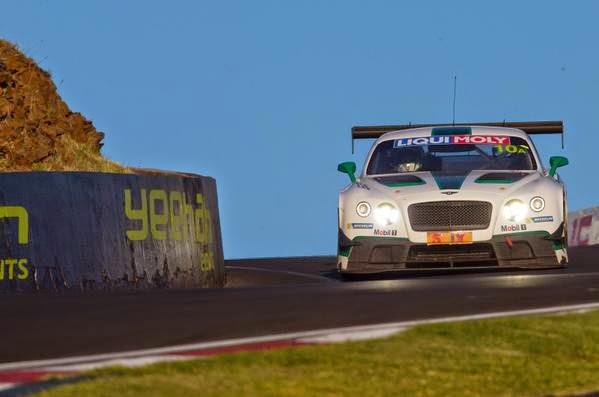 Bathurst 12 hour comes down to two final laps. 12 hours of racing at Mount Panorama came down to just one lap where the Nismo Athlete Global Team Nissan GTR literally stomped the competition. 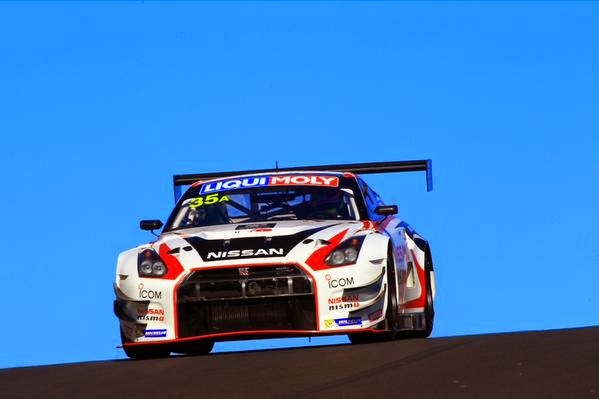 The GTR had a massive top speed advantage all throughout the race and on the final restart, with less than eight minutes on the clock, Katsumasa Chio delivered, moving from third to the lead of the 2015 Liqui-Moly Bathurst 12 Hour. In a race that seemed to be led mostly by the safety car, the final sprint was preceded by yet another restart which saw some fantastic racing between the Bentley of Matt Bell and the Audi R8 of Laurins Vanthoor, the race pole sitter and new holder of the lap record at Mt. Panorama. It looked promising for the big Bentley but then a Porsche spun and got beached so it was back to yet another full course caution. At Bathurst they don't do local yellows so the stage was set for Nissan to do its Godzilla thing which it did, with ease. A great result for Nissan in a year that will mark its return to major endurance racing at Le Mans in June with the innovative Nismo GTR LMP1 front wheel drive car. Here are the final two restarts. Bathurst was very exciting last year too, where that race had a crazy final 12 minutes. Did you forget? Grand Prix of St. Petersburg March 25-27. Literally stomped? You'd think they'd have a rule against that.